If what you see is what you get, Jules is in serious trouble. 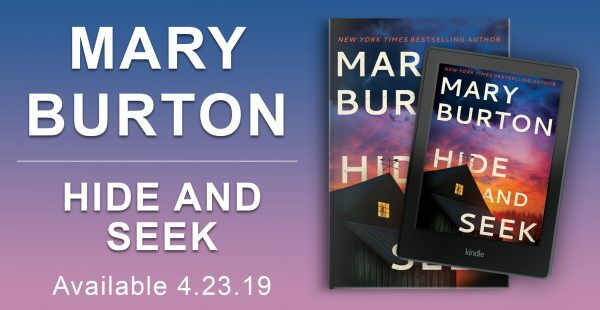 The suspenseful first of four books from the New York Times bestselling author of the Wake trilogy.Jules lives with her family above their restaurant, which means she smells like pizza most of the time and drives their double-meatball-shaped food truck to school. It’s not a recipe for popularity, but she can handle that. In this riveting start to a gripping series from New York Times bestselling author Lisa McMann, Jules has to act—and act fast—to keep her vision from becoming reality. 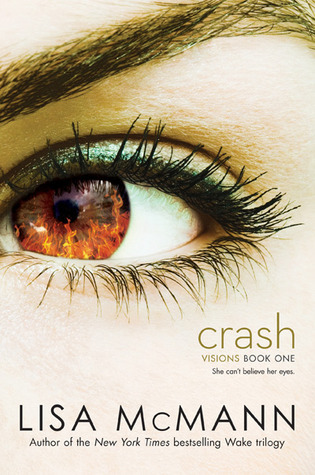 Lisa McMann is the New York Times bestselling author of the Wake trilogy; Cryer’s Cross; Dead to You ; the Visions series; and the middle-grade dystopian fantasy trilogy The Unwanteds. She lives with her family in the Phoenix area. Read more about Lisa and find her blog at LisaMcMann.com. Or better yet, be her friend on Facebook (McMannFan) or follow her on Twitter (@Lisa_McMann). Jules has a pretty normal life, going to high school with her brother and sister, working in her parents’ restaurant and driving a food truck, complete with giant meatballs on top. Her childhood crush, Sawyer, also attends the same school but things have been weird between them since the start of seventh grade. According to family lore, Sawyer’s family stole her family’s sauce recipe and the two families have been at war ever since. Now, no matter where Jules looks she sees a reoccurring accident where a truck crashes into a building and it explodes. When she starts to delve more and more into the bizarre vision she keeps seeing everywhere, she realizes that the accident occurs at Sawyer’s restaurant. Out of the nine body bags that appear in her vision, she can see into one and it is Sawyer. That sets her off into trying to warn him about the accident. As she reconnects with Sawyer, the two families off into a war to keep the two apart. Each side of the pair has some deep, dark secrets to contend with as well. Jules’ father is severely depressed and hoards, while Sawyer’s home life is anything but pleasant. Again, McMann delivers a twilight zone worthy story that looks like a wonderful start to a new series. There are a lot of psychological issues that McMann attacks in this series such as hoarding, depression, abuse and secrets that each family hides. As Jules faces all of her own demons and acts to right a wrong, her physical symptoms caused by the vision recede. This is a very quick read that should appeal to paranormal and horror lovers. Parents: there are some mentions of child abuse, a car crash and a few kisses.